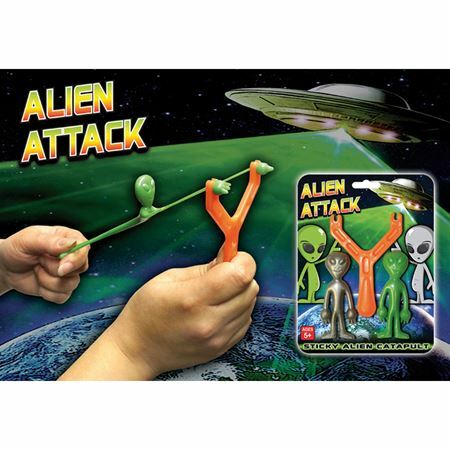 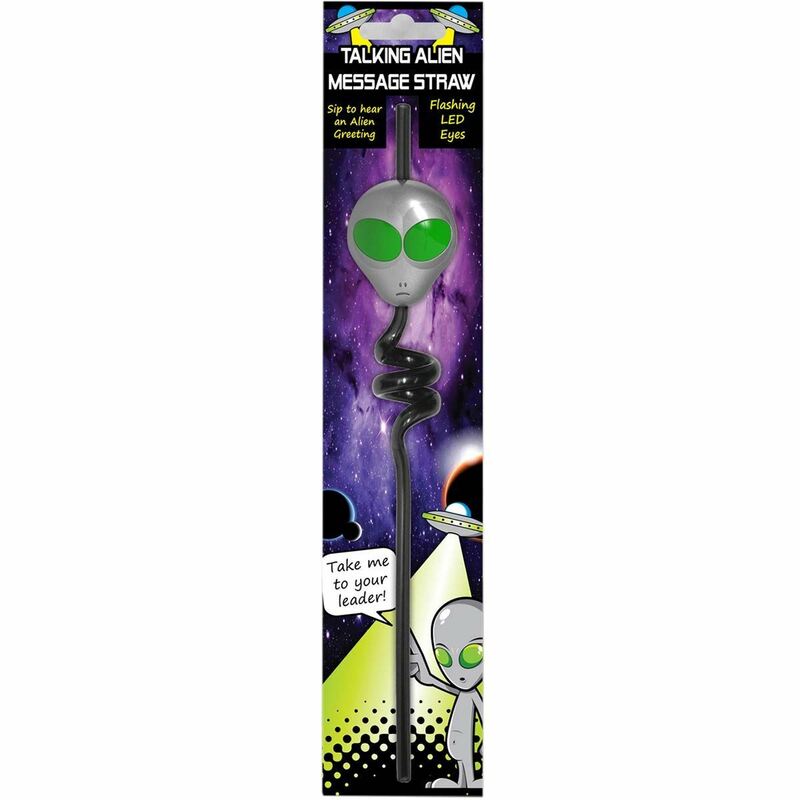 A talking Alien Message Straw, take a sip of your drink and hear the alien speak and the eyes flash! 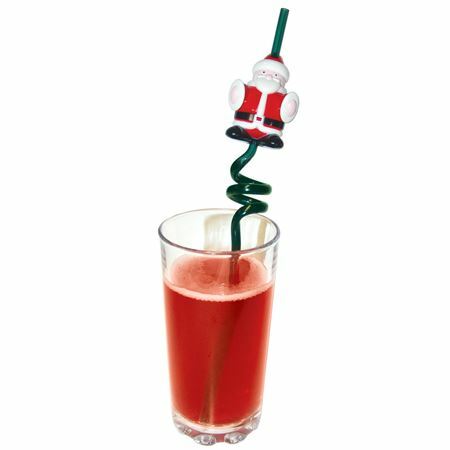 Eerie Alien Message Straw with eyes that flash and it speaks as you take a sip of your drink! 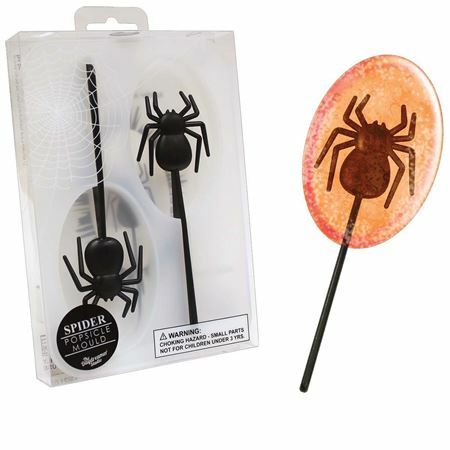 Two scary Spider Ice Lolly Moulds for home made lollies!